Country of Origin: Italy. This mixed-milk cheese is produced with either sheep and cows’ milk or goat and cows’ milk from animals that are left free to pasture in the summer. 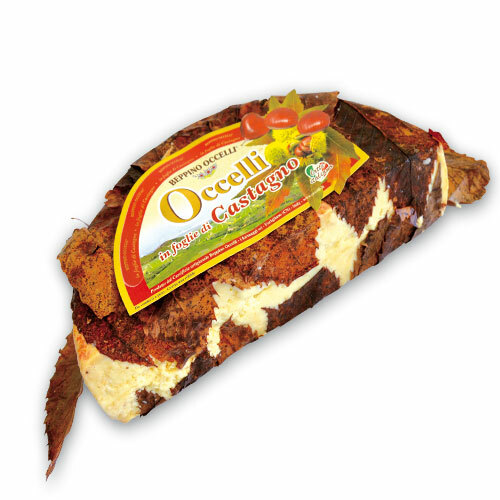 This cheese is aged 18-24 months and then wrapped in chestnut leaves which provides this cheese with its unique and exceptional flavor. qty .5 1 1.5 2 2.5 3 3.5 4 4.5 5 5.5 6 6.5 7 7.5 8 8.5 9 9.5 10 lbs.